Today, 18 December, Qualcomm announced that Apple continues to violate injunctions, even with the update iOS 12.1.2. As you know, 10 December the court of China ruled in favor of Qualcomm, banning the sale of certain iPhone models to the country. 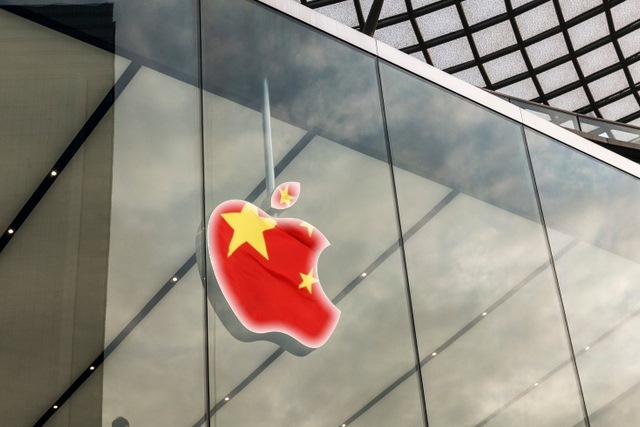 However, Apple said that all the smartphones of the company are available for purchase in China. Later, the iPhone maker said that it will release a iOS update in which will not violate patents owned by Qualcomm. Apple today confirmed to Reuters that iOS 12.1.2 does include these changes. In turn, representatives of Qualcomm, said that, despite the current iOS update, Apple continues to violate the ban on iPhone sales in China. The chip manufacturer believes that the company from Cupertino continues to violate court verdict, because it continues to sell the iPhone without getting permission. “Despite efforts by Apple to downplay the significance of this order, the company apparently continues to ignore the legal system, violating restraining orders. 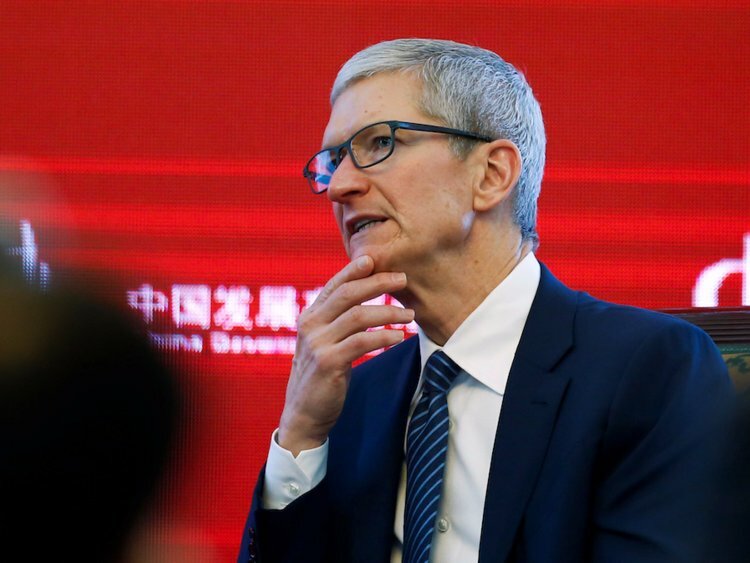 Apple statement after the verdict was a deliberate attempt to confuse and mislead customers,” said don Rosenberg, General counsel of Qualcomm. It should be noted that the details of the injunction is unknown. Last week it was reported that the decision only affected an iPhone running on older versions of iOS, but Reuters said that in the copy of the judgement does not mention operating systems, and the focus is only on software functionality. Apple itself believes that it operates in accordance with a court order.